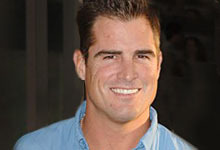 See the gallery for quotes by George Eads. You can to use those 5 images of quotes as a desktop wallpapers. 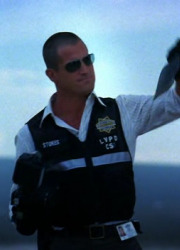 Much more quotes by George Eads below the page. 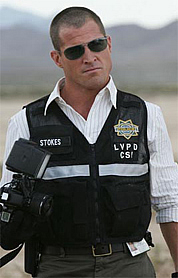 Many forms, sizes and colors, I think there are heroes in sports, in life... It would be cliche to say my dad, my granddad. I think I'm a fan of people who were brave, my aunt, my grandmother, those are my heroes.